AESA hosts a broad range of events to help you connect, learn, and grow. Visit our Educators' Call to Action Page. 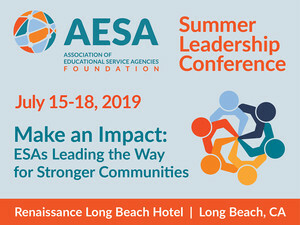 Mark your calendars for the AESA Foundation Summer Leadership Conference! Visit our Summer Leadership Conference Page. Please join us at AESA 2019 Annual Conference. Visit the 2019 Annual Conference pages.